Lantau Island is the largest island in Hong Kong. 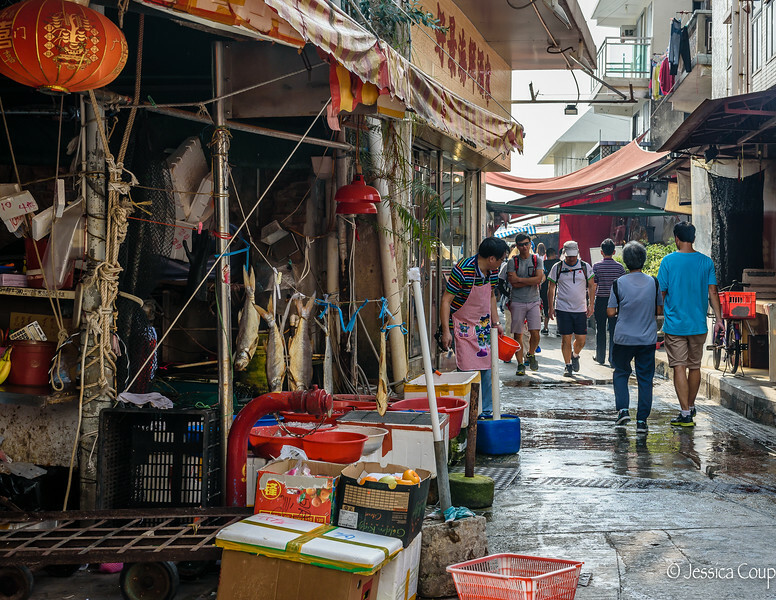 A nice day trip from the capitalist area of Hong Kong Island and Kowloon, Lantau Island takes you back into time with the sights of the Tian Tan Buddha, Po Lin Monastery and the fishing village of Tai O which is built partly on stilts. The steep mountain peaks of the island will have you wondering if the local vehicles can make it to the top and it will stun you to see bicyclists pedaling to the top of the hill.